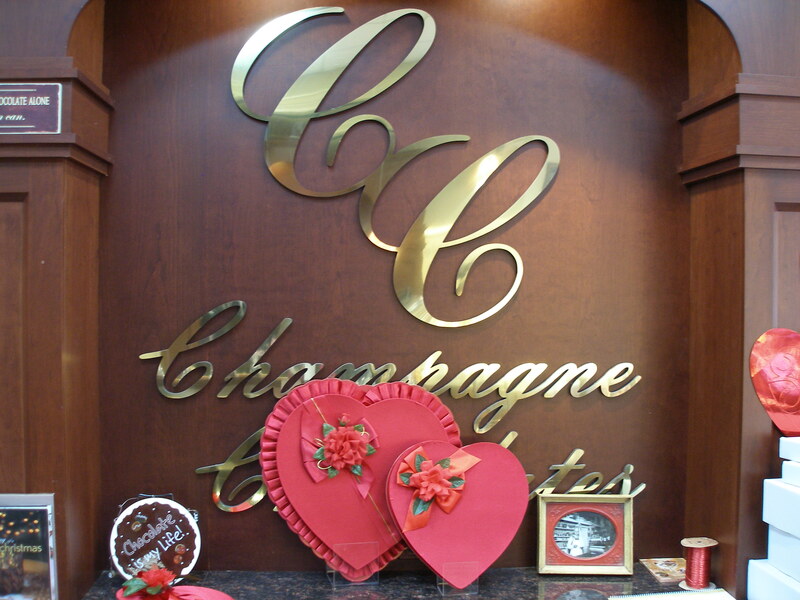 Before you find yourself in the drug store on your lunch break on Feb. 14 frantically searching for your Valentine’s Day gifts (we’ve all been there), do yourself and your loved ones a favor and make a stop at Champagne Chocolates in Mount Clemens. Champagne Chocolates has everything you need for Valentine’s Day: boxed chocolates, toffees, barks and turtles – and they are all hand-crafted on-site daily. These candies are made with the freshest ingredients – and I’m not just saying that. While most chain stores started stocking Valentine’s Day candy right after Christmas, Champagne Chocolates has just begun to make theirs. The candy is preservative-free, ensuring freshness and optimal quality. Thursdays are Raspberry Delight Day, which means Owner Debbie Heuchert goes out in the morning to buy fresh raspberries that will sit atop chocolate cups filled with dark chocolate ganache. Debbie also regularly heads to the Peanut Peddler to handpick hazelnuts for the candies. A lot has changed since Debbie started making candies in her basement 25 years ago, but she still uses her own original recipes. Her husband John also plays a valuable part in the business, building machinery to improve consistency, accommodate larger molds and increase productivity. Ten years ago, she opened up shop in downtown Mount Clemens. This past July, she moved to a new location at 65 Macomb Place, suite E (around the corner from Max & Ollie’s Vintage Boutique and across from Bath City Bistro). Still in Mount Clemens, the new building is larger, allowing for more efficient manufacturing. The more prominent location has also lead to increased sales. “We love being in the heart of Macomb County,” explained Debbie. “The downtown area has a big town feel, but you know everybody. The businesses here support each other.” She also appreciates all of the hard work done by the Downtown Development Authority (DDA). The recent Mount Clemens Ice Carving Show the DDA hosted brought a lot of fun – and new customers. Debbie loves to indulge in the creative side of the business, especially when it comes to developing chocolate recipes. 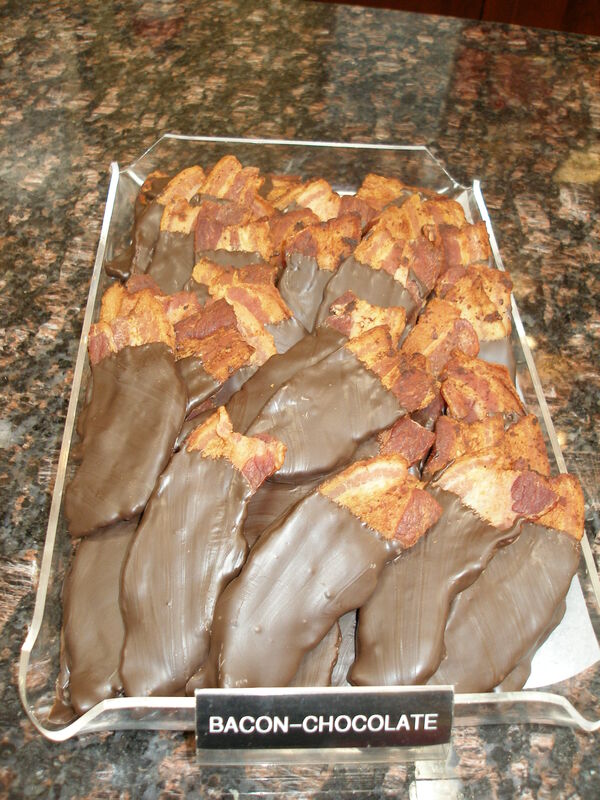 Champagne Chocolates carries a few items you might not expect, like chocolate-dipped bacon and Rustic Bars made partially with organic ingredients. 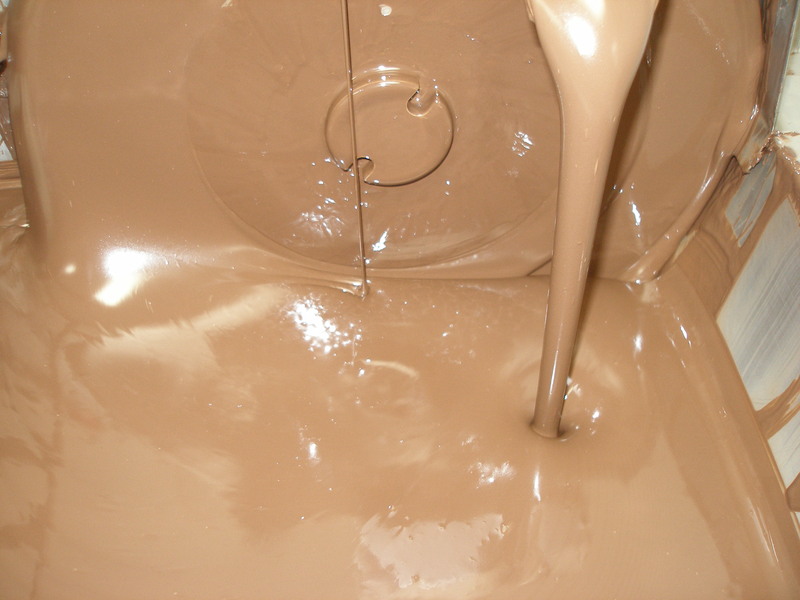 They also offer chocolate parties where you and a group of friends can make your own truffles and learn some interesting facts about chocolate – did you know all of their chocolate nibs come from the same farm in Ecuador? If you bring along a bottle of wine, staff will also help you pair it with the perfect chocolate. Be kind to your valentine, and treat them to a box of chocolates or toffees from a great local business. You won’t regret it! 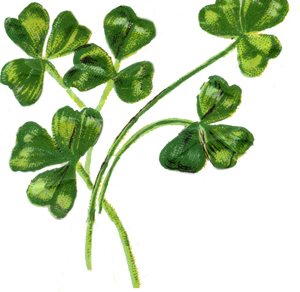 This article was also posted at MakeMacombYourHome.com on Feb. 6, 2015.